Praise God! 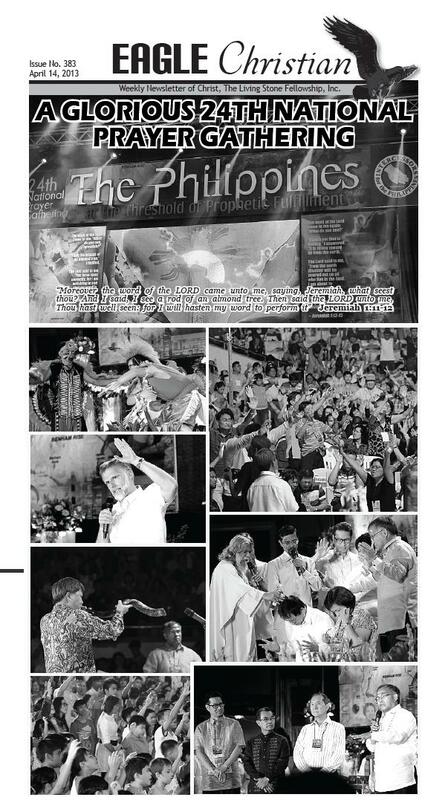 He will continue to pour out His blessings and revelations to the Philippines! It’s the first of August now, and I haven’t had a new blog post. It seems my mind hasn’t jump started yet, because for the past weeks I’ve been recovering and resting due to a minor surgery (details maybe next time). I will try to refresh my mind…hahaha. But I remember I had a previous activity– fun run! Yes, it was my first time. 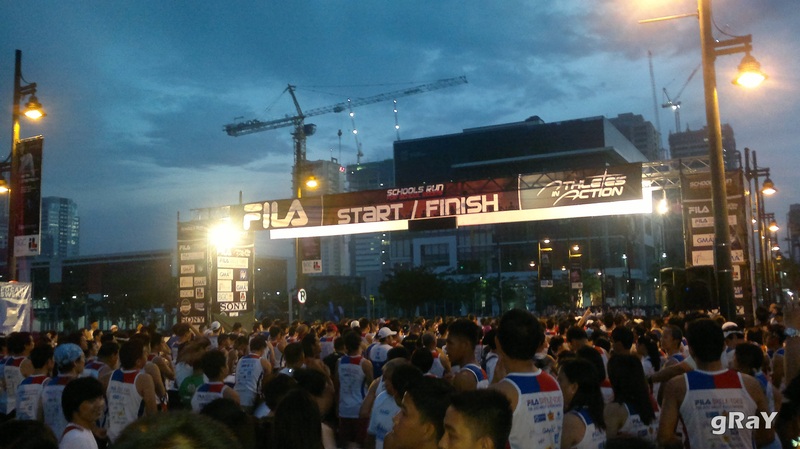 Actually I’m not fond of joining such because I know I’m not so physically fit, but then again, I joined anyway, hehe :D My church friends and I went; we did the 3k run. I think we did walking more than running (maybe we weren’t first conditioned physically, haha!). Nevertheless, it was an enjoyable activity. -the 10k run is starting.. This is one of Israel & New Breed‘s songs that I just can’t wait to hear on their back-to-back concert with Planetshakers on April 21, 2012 at the Smart Araneta Coliseum! I’ve been expecting them to come, so I believe it will be a great and extreme praise and worship event with two of my most favorite Christian bands! For this concert, Becca Music Inc. is having a raffle and giving away tickets! Having high hopes! More blessings! 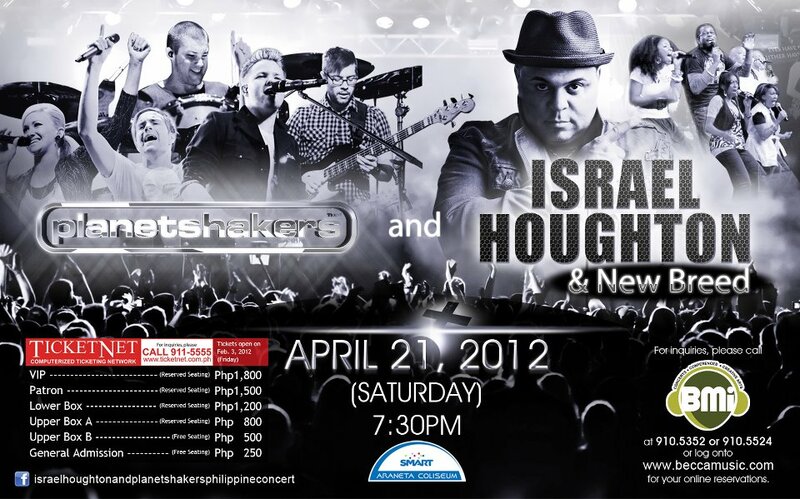 Israel & New Breed | Planetshakers live in Manila!